The distinctive appearance of Fuji Crystal Pearl premium paper will transform your photo into something quite unique; the photochemical emulsion favors white tones with a metallic shimmer, and it ensures rich, luminous colors with intense black tones. The lights of nighttime cityscapes glimmer with a metallic effect and contrast-rich images appear to have more depth. Modern cameras deliver image files with better and better resolution and less and less digital noise. These are significant advances in the ability to capture true-to-life images. To make this more visible in photos, WhiteWall has revolutionized the developing process. 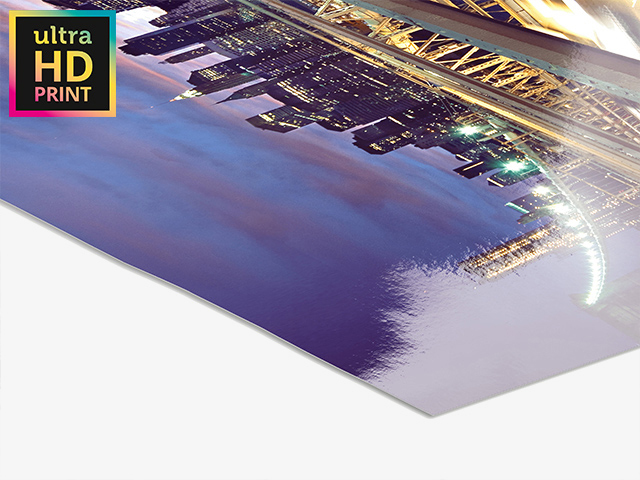 Our ultraHD Photo Prints on high-end Fuji Crystal Pearl photo paper bring even the minutest details to life, crystal clear and razor sharp. Shots with strong contrasts benefit from the depth effect that is created through vibrant whites and strong, imposing black tones. Professionals use this silver halide paper especially for urban shots. Color photos also benefit from the broad color spectrum, which gives them added intensity. It is not only the unique appearance of Fuji Crystal Pearl that's impressive – its lifespan of over 75 years makes it an absolute must-have for photographers, gallery owners, and collectors. 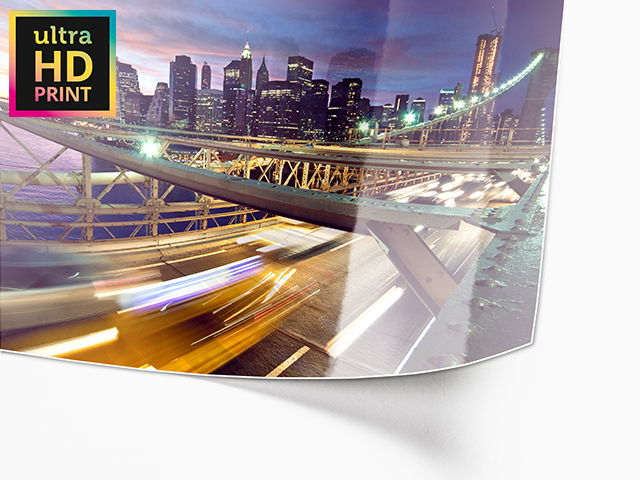 The optional white border gives your Metallic ultraHD Photo Print on Fuji Crystal Pearl a classic look. At WhiteWall, you can choose formats ranging from mini to extra-large for your photo print on Fuji Crystal Pearl. We offer standard formats with different corner options as well as special panoramic, round, and square formats. The optional white border gives your image a classic look, while our range of frames, passe-partouts, and laminations turn your photo into an object befitting a gallery. 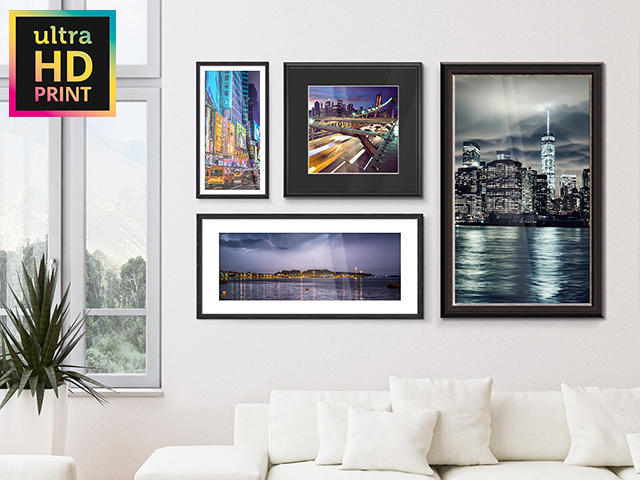 If you like, you can even select a gallery photo mat for your Metallic ultraHD Photo Print on Fuji Crystal Pearl paper.